Blue skies, fresh air, and more than 760 acres of gorgeous land await you in scenic Oak Glen for your exciting summer family vacation! Explore a bustling 18th century village as it springs to life during Colonial Faire, take a brisk walk through the apple and pear orchards, and try your hand at classic sports like archery and tomahawk throwing. 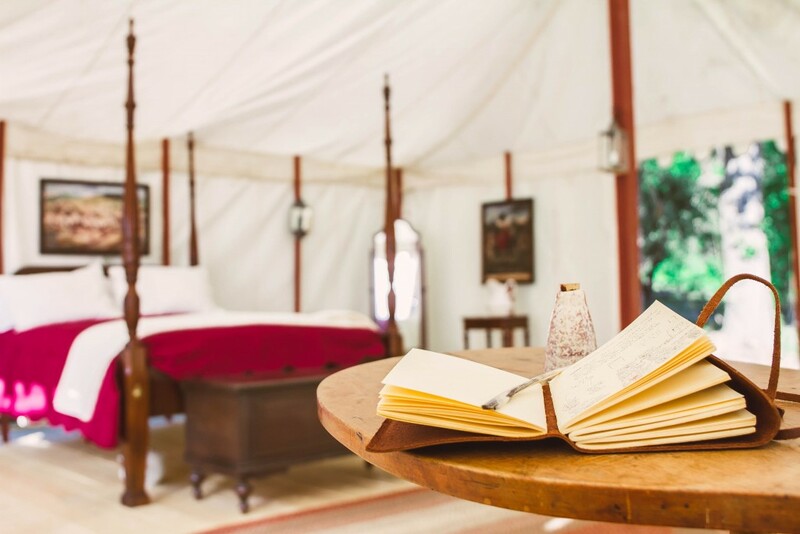 You’ll also pick fresh berries in season, dine on sumptuous farm-fresh meals, and relax in your own private fully furnished marquee tent in Colonial Chesterfield this summer. 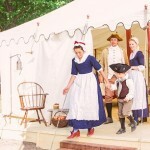 We even provide fine 18th century attire for the entire family so you can enjoy a unique, immersive historical experience. 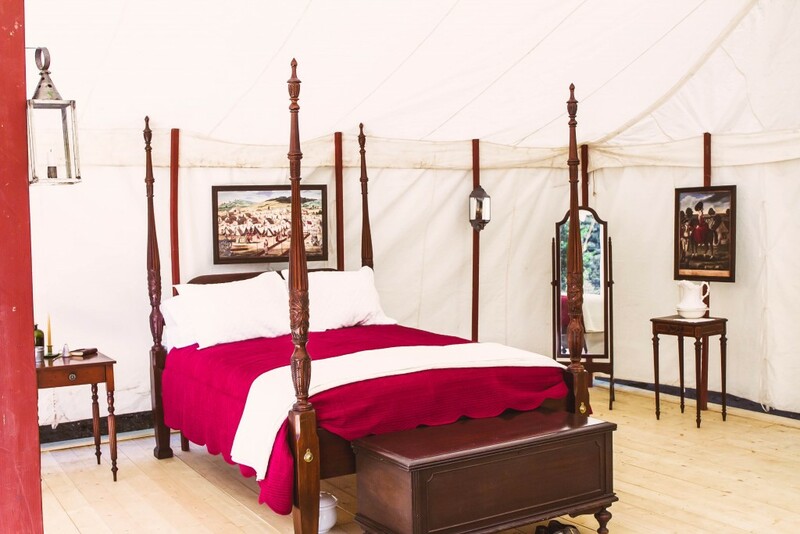 Book your 18th century “glamping” experience in a charming 20×20 colonial marquee tent fully furnished with a comfy four poster queen bed, luxurious linens, and up to four cots for the children. 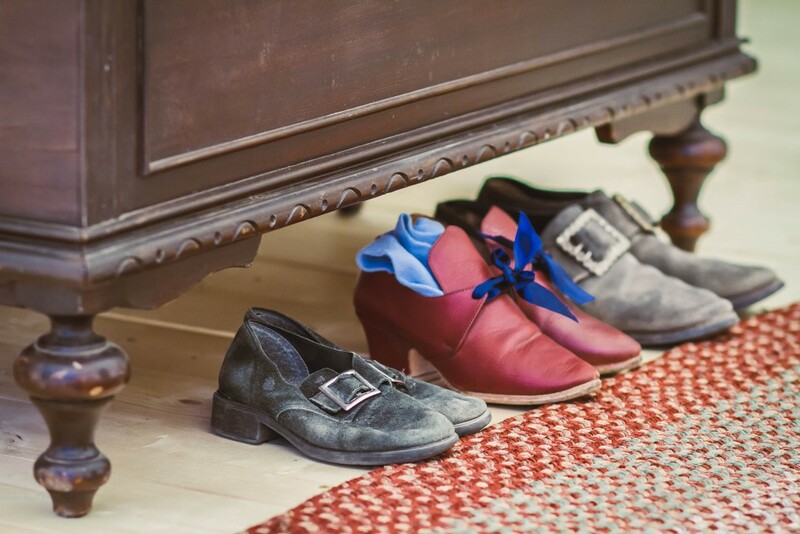 Store your modern attire in the antique chest of drawers and admire your new colonial look in the full length mirror before venturing out to explore the faire. For your convenience, you can view and print an info sheet here. Enjoy a complimentary bottle of wine or sparkling cider upon your arrival. Savor sumptuous, mouth-watering meals in the Hawk’s Head Publick House over the course of your stay. Dine on your family’s choice of delicious items like our famous chicken pot pie with seasoned veggies and homemade Sally Lunn bread, gourmet macaroni and cheese with a fresh garden salad, and our savory open faced English roast beef sandwich with mashed potatoes and gravy. Breakfast favorites include homemade French toast with bacon and scrambled eggs, and our famous biscuits and sausage gravy with eggs and seasoned potatoes. Don’t forget to try a slice of our famous freshly baked five pound apple pie during your stay! We provide head-to-toe authentic 18th century attire for the whole family or you can choose to just wear your own clothes. Huzzah! Explore over 760 acres of natural beauty during your farm stay! Our heirloom apple and pear orchards are perfect for hiking, bird watching, and photography. We also offer u-pick berries in the summer months as crops ripen. During the Colonial Faire on Friday and Saturday you’ll have the opportunity to try archery (ages 8+), tomahawk throwing, old fashioned games, candle dipping, weaving, and many other colonial crafts and activities. You can see the full details about Colonial Faire entertainment and activity offerings here. Check back in the coming weeks as more entertainers, sutlers, and activities are added to the itinerary. A 30% non-refundable deposit is required to reserve your dates. *Looking to bring the family for an overnight stay on a date not listed above? 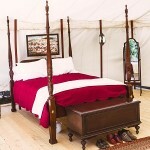 We will tailor a glam camping experience for you. 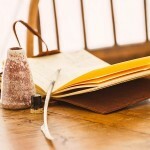 Fill out a reservation inquiry on this page or call (909) 790-TIME to learn more.